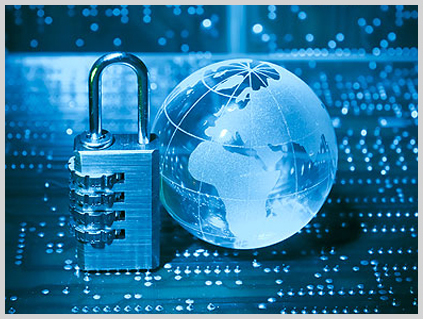 Network Security :: Lithops Technologies Pvt. Ltd. Secure Remote Access: SSL VPNs, IPSec VPNs, SSH, S-Tunnel. Application Security: Anti-Spam, content filtering, deep packet analysis, stateful packet inspection, data encryption, secure e-mail. Network Security: DOS prevention, Intrusion detection and prevention (signature based & behaviour based), Authentication, Access Control. Web Security: public/private keys, certificate management, IKE, RSA encryption.